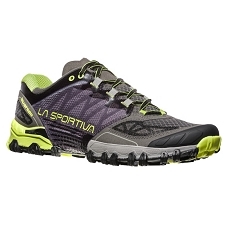 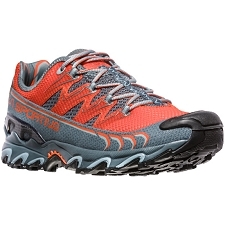 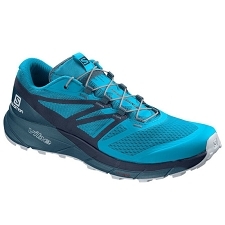 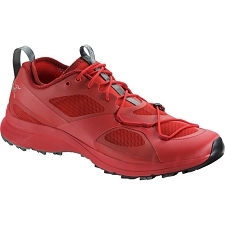 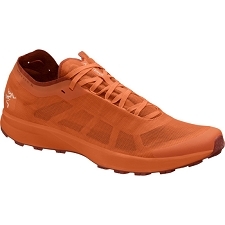 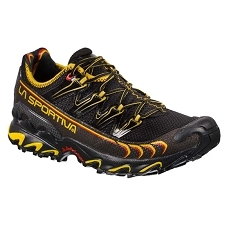 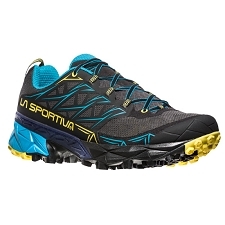 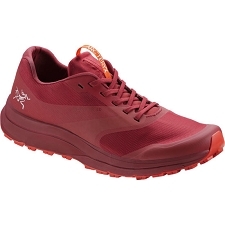 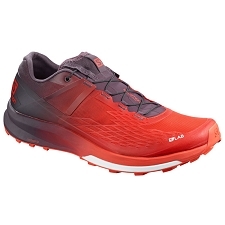 Columbia shoes designed for trail and ultra trail rides. 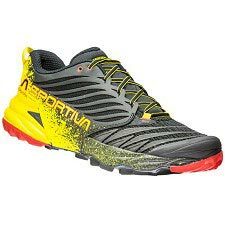 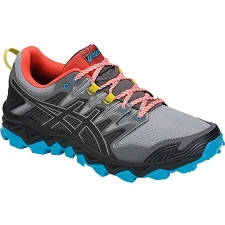 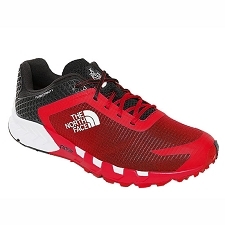 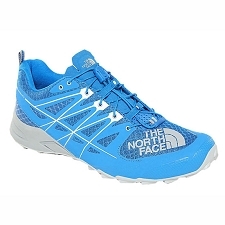 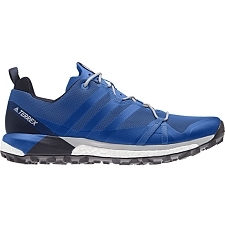 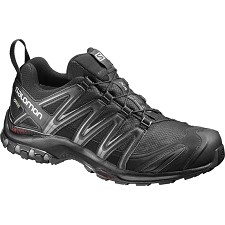 Lightweight and comfortable footwear that provides grip, cushioning and traction for maximum tread accuracy. 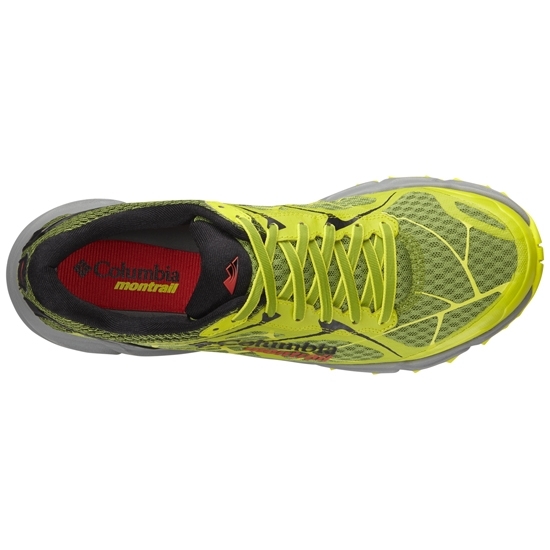 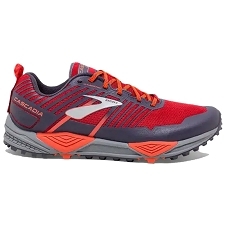 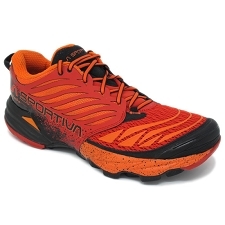 The Caldorado II have a seamless design and reinforced toe. 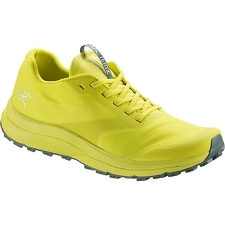 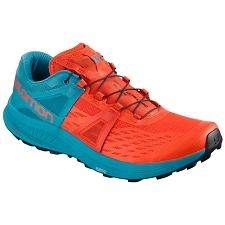 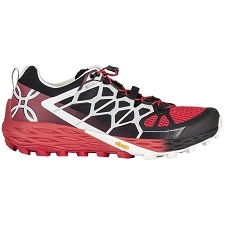 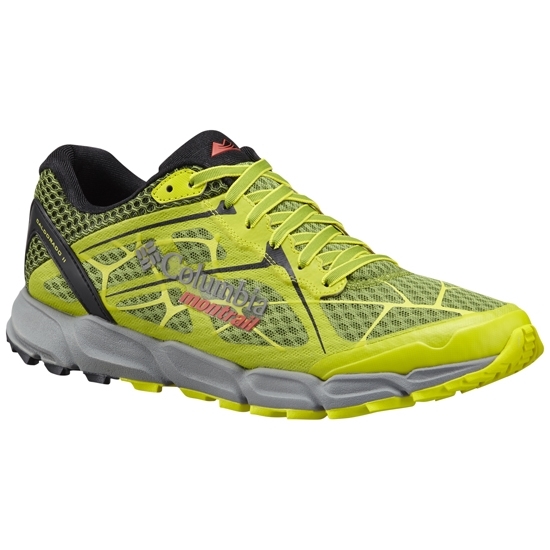 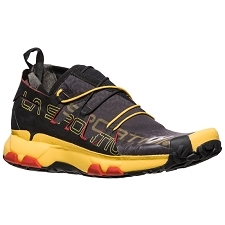 The FluidFoam Midsole provides great cushioning, flexibility and clamping. 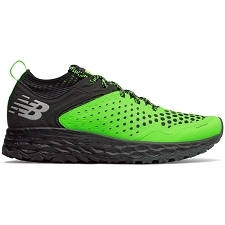 The sole is light and flexible, with FluidGuide technology for greater stability in the middle of the foot and a soft foot on the ground. 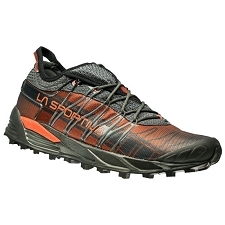 Seamless boot, foam collar and reinforced toe. FluidGuide patented technology for improved stability. 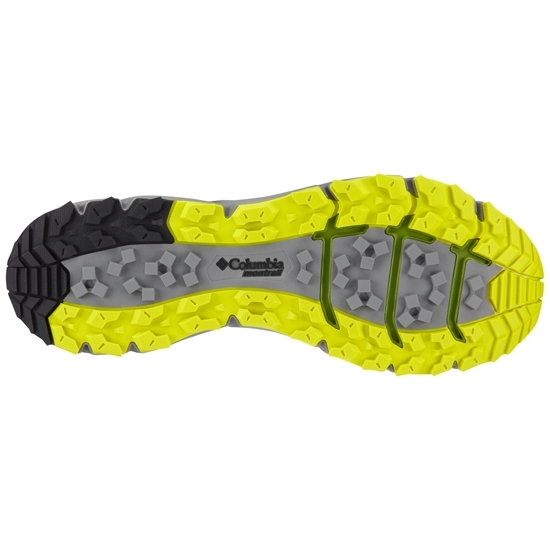 Integrated TrailShield protection plate with flexible grooves at the toe. 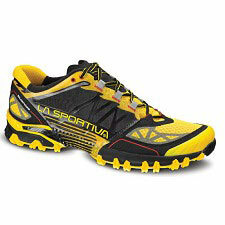 Multidirectional drawing that provides traction on a wide variety of surfaces. 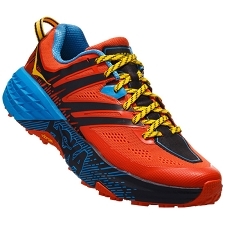 Height of the 4 mm soles lugs.